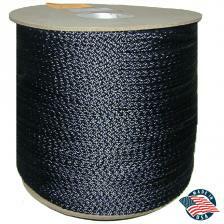 Netting Poles come in four lengths 8', 10', 12' and 14'. 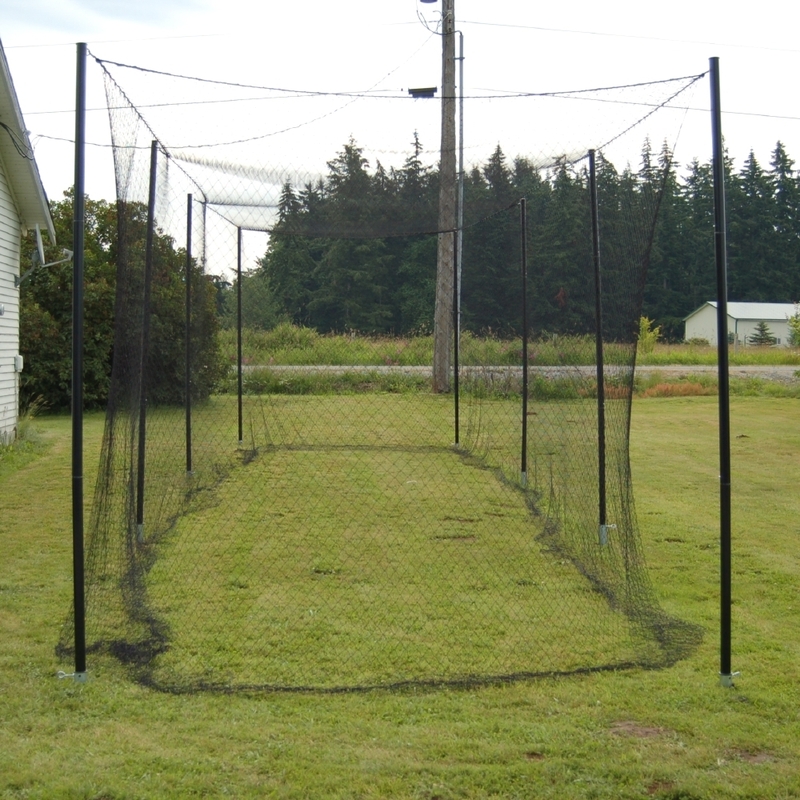 We recommend spacing poles about 10' apart to minimize netting sag, spacing can be further apart with lighter netting and netting with larger mesh sizes. 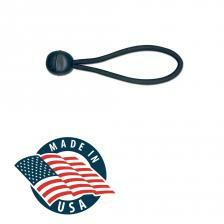 Note: One (1) set of free installation tools is included for any quantity of poles ordered. This is a convenient netting installation option for those who seek a 'basic alternative' to building a permanent in-ground structure stabilized with concrete and cables to suspend netting panels from. 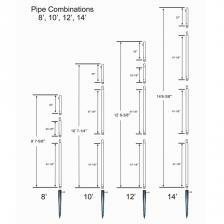 For 10' pole spacing you will need quantity of poles as follows: 10' wide 2 poles, 20' wide 3 poles, 30' wide 4 poles, etc. Steel Poles work great for Barrier Nets, Backstop Nets, Golf Cages and Impact Panels, Baseball and Softball Batting Cages and Impact Panels, Hockey Impact Panels, Lacrosse Impact Panels, Football Kicking Net and much more. Note: Gourock steel poles and parts are not designed for use with tensioned wires/cables spanned between them. They will not properly support or function for that type of installation technique (you will need permanent/rigid attachment supports for tensioned wires; for example between building walls, fencing posts/poles, ceiling rafters, and framing structures). Poles are made of good quality steel. Nicely painted and easy to install. Kit includes everything you need. It requires a bit of a workout to install, but that was 100% expected. I installed 4 poles in about 1 1/2 hours. The Gourock product was a fantastic and affordable DIY solution for me and my family living on a golf course. I called the company a few times prior to ordering online and they answered all my questions. Product and outcome was exactly as expected and now, NO MORE GOLF BALLS HITTING MY HOUSE OR YARD! Thank you! We had 3 8 ft poles and were able to place them in difficulty rocky ground with drilling hole with metal rod prior to screwing in the base. Works great!! No issues with the product. Very simple to install. The new probing tool that ensures you have no large rocks in the way works great and saves needless trials. The steel poles arrived in a timely manner. Easy install. The set up time was about 30 minutes. After comparing the costs to "do this myself" I went with Gourock because of the ease and simplicity of everything. Everything I needed was included in the purchase of the poles and I did not need anything else (I already had the nets to hang on the poles. The best for me was the ground sleeves that you screw in. If you watch the video on the site, it works just like that! Put them in the ground, screw them in, and it takes 5 minutes. No dealing with post hole diggers, concrete, or anything like that. Then just pop the poles in and hang your net! It was really that easy. Everything else was in the box, A pry bar to help you screw in the ground sleeves, clips for the nets as well as eybolts if you prefer, and extra parts in case something broke. Also caps for the ground screws. I live in upstate NY, so I can take down the netting and the poles, and CAP the sleeves for the winter so they are ready to go the following Spring! Looking forward to buying more poles and extending my net! Overall does the job. I think it would be more like a one piece pole if push pins were on both sides somehow or maybe if the poles screwed in to each other. Other than that Iâ€™m happy with price & product, kids love it! Poles are of good quality. A couple of the poles were a little hard to piece together because of one end being slightly bigger than the other. I was able to push together but I don't think I will ever be able to separate the poles again. Great product that had everything I needed to install the poles. Fast delivery. I will only purchase my sports netting from Gourock after this great experience. The posts installed easily with some elbow grease but definitely recommend getting the 1" steel pipe to use as an auger. They are very study and look great. I was expecting the installation to be much more difficult than it was. Once installed (two weeks now) my two, ten foot, poles did not flinch in some heavy rains and 45 mph wind gusts. I'm expecting to get five years use out of these poles. Easy to assemble and fast installation with the included hardware. The deep inground bases are great for stabilizing the high poles. I hung a 10'X25' net between three poles. For extra stability I staked down some nylon rope guy lines to the poles on the end so they wouldn't lean inward with the weight of the net. I purchased two of the 8' poles to use for a volleyball net. They were exactly what I needed. The poles were easy to install and were strong enough to hold a net without sagging. I bought three 12' poles and found them to be fantastic. I've used another manufacturer's system in the past that was similar, but these were way easier to drive into the ground. The tools that it came with to twist the pole recepticals into the ground are great, enabling you to get a large amount of torque. My reason for four stars instead of five is that it came with no directions. They do have a youtube video, but with all the (what I assume is) spare parts, there was some confusion. These poles work well and are supplied with a tool to install them (screw them into the ground). I struggled with getting these versus installing permanents poles. After a couple months of use, these will work just fine. Just make sure to install every 10 feet. Only took me about 4 beer's time. Awesome... Even in the Wind! Contacted Gourock over a year ago regarding a containment fencing for our backyard basketball court. Needed something to prevent balls from going over to neighbors yard. Debated between the 10ft and 12ft poles. A year later finally decided on the 12ft poles. Haven't officially measured the height but a good portion of the pole must go into the ground maybe 9 inches or so for the sleeve to hold. At 12ft seems like it should catch 95% of the balls. The sleeve that goes into the ground in sure works as planned if the ground is soft and rock free. I got about 9 inches down and it wouldn't go any further. I ended up having to shovel the hole then filing with the sleeve in the ground. Hopefully it holds. Poles with net have been up for 2 weeks and so far so good. Has prevented the ball from going over to the neighbors yard several times already. I put in two of these and had a heck of a time trying to get the poles to go into the ground straight - the two poles are going in opposite directions. I may take them out of the ground and attach a bullseye level to them to try to help them go in straight. Able to put up a free standing non permenant backstop in the back yard. No stakes to mow around and easily removed when needed. Very well thought out. The included install tool is much appreciated. This whole system is great if you have young athletes. My son practices soccer in our backyard and I purchased the 15 pound 4 inch netting which has been an excellent investment keeping the soccer balls out of the neighborâ€™s yard! I purchased three 12 foot high poles; fairly easy to install. My wife and son helped and we installed everything in a couple hours. 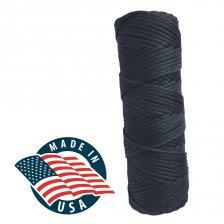 I purchased 10 feet high x 30 feet long netting which works perfect with 3 poles (spaced every 10 feet). I used 4 bungee cords on each pole to hold the net in place. The only downside is the bungee cords fail caused by tearing from the netting. My son is twelve and he and his friends have a very strong leg and after a few weeks I noticed that 2 bungee cords failed. I will purchase more however I will wrap the netting around the pole this time so the pole takes the blunt of the force not the ball bungee. Bottom line, this is an excellent product we love it and will purchase from Gourock again!